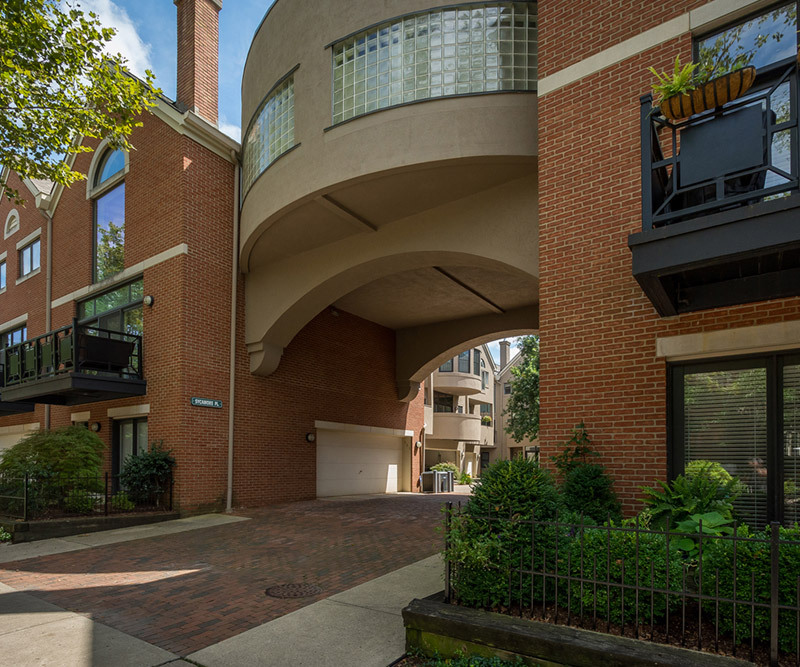 In 1990, Broad Street Development Company developed a 16-unit luxury townhome condominium infill project on ¾ acre in the highly desirable German Village neighborhood of Columbus, Ohio. Designed by architect Jim Bender of J.L. Bender and Associates, the charming townhomes were built around a Zen-styled garden courtyard. The residences are one or two bedrooms, with 1.5 or 2.5 baths and attached garages, varying in size from 1,500 to 2,200 square feet. The project sold out in 18 months from start of construction. Sycamore Townhomes have continued to increase in value over the past 25 years. Vacant for over 30 years, the Battleship Building is a steel and metal clad, three-story landmarked property that was originally used in the early 1900s as a distribution center on the CSX railroad line. The building was acquired by Broad Street Development Company in 1994 and converted into 26 residential condominiums with 15,000 square feet of ground floor office space. 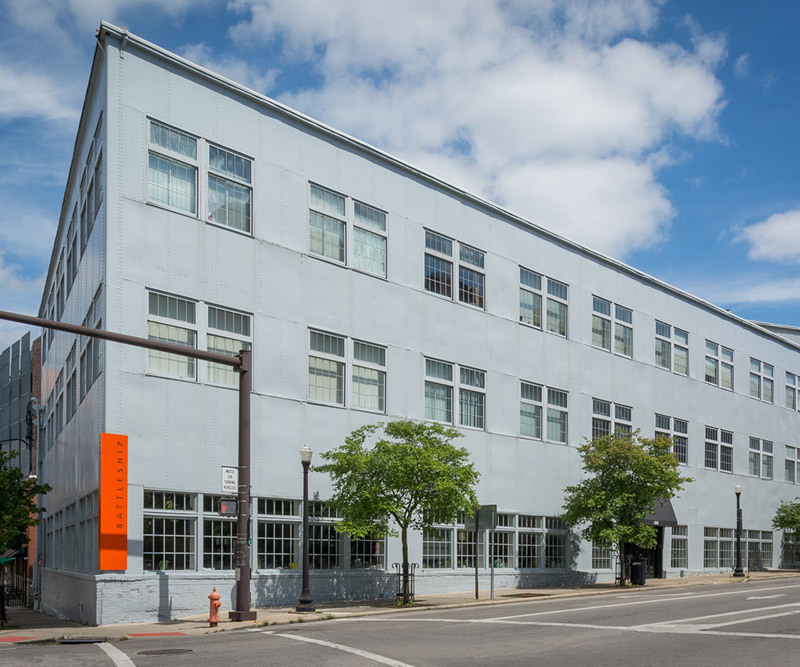 An early standout among urban infill developments in the Short North area, the Battleship Building is located in the Park Street Entertainment District, steps away from Goodale Park, the North Market, Downtown Columbus and the Arena District. The building's loft-style residences range in size from 500 to 1,000 square feet with one bath. There is a parking garage in the basement and a surface lot contiguous to the property. The project sold out in 24 months from time of acquisition, and the units continue to be highly desirable downtown housing. 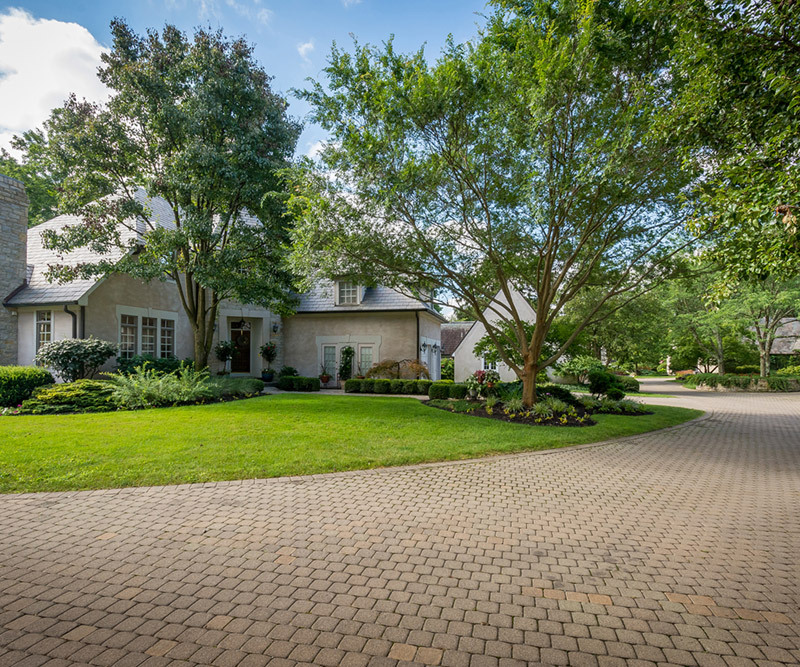 In 1987, Broad Street Development undertook a high density infill development of 10 luxury single family residences on four acres in Grandview overlooking Goodale Boulevard and the downtown Columbus skyline. Modeled after a Cotswold village, this contemporary take on an English village features the highest quality limestone and stucco, with slate roofs and a quaint stone paver drive. The homes were all designed By George Acock of Acock Associates and range in size from 2,000 to 10,000 square feet. Another example of a pioneering infill project, Stonegate Village was a landmark project for Grandview. It helped to drive the renaissance that has made Grandview one of Central Ohio's most desirable residential and entertainment destinations. Purchased in 2012, Avalon Oaks Apartments is a beautifully landscaped rental community of 235 garden style apartments in three-story buildings. Avalon Oaks is located on Holt Road near the I-270 and Georgesville Road exit in Columbus, Ohio. 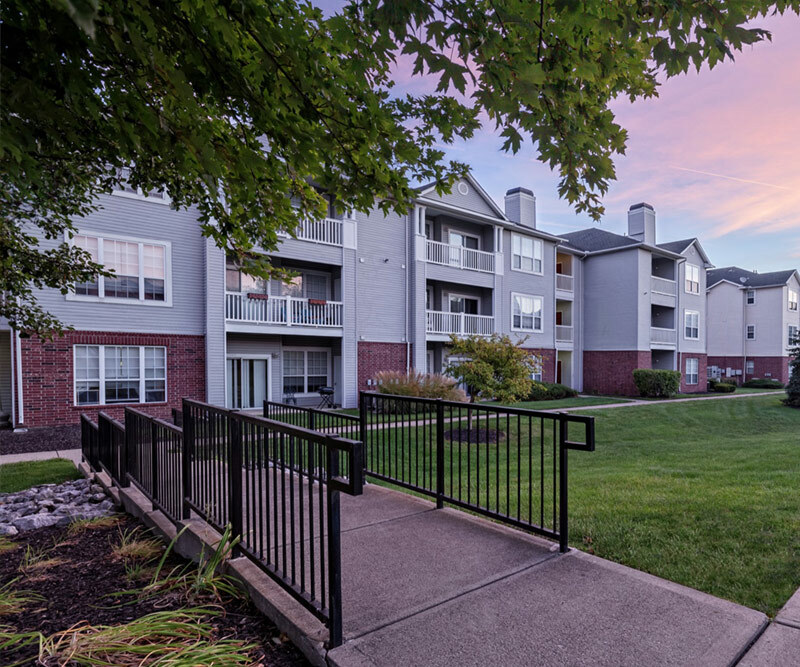 Treplus Communities, in conjunction with management partner Crawford Hoying, successfully repositioned the property, which had been suffering from poor management and deferred maintenance issues prior to their purchase. It is now the premiere community in its class, consistently maintaining some of the highest occupancies in the area, and its rents have shown appreciable growth. Avalon Oaks offers one-, two- and three-bedroom garden style apartment homes which feature air conditioning, dishwashers, washer/dryer hookups, garages, patios/balconies, walk-in closets, extra storage, wood burning fireplaces, spacious and airy floorplans, oval soaking tubs and more. Front office staff and a 24-hour professional on-site maintenance team and concierge services enable Avalon Oaks to provide the highest class of service of any apartment property in the surrounding area. The community offers desirable property features including swimming pool, heated spa, beach volleyball, fitness center and laundry facilities. 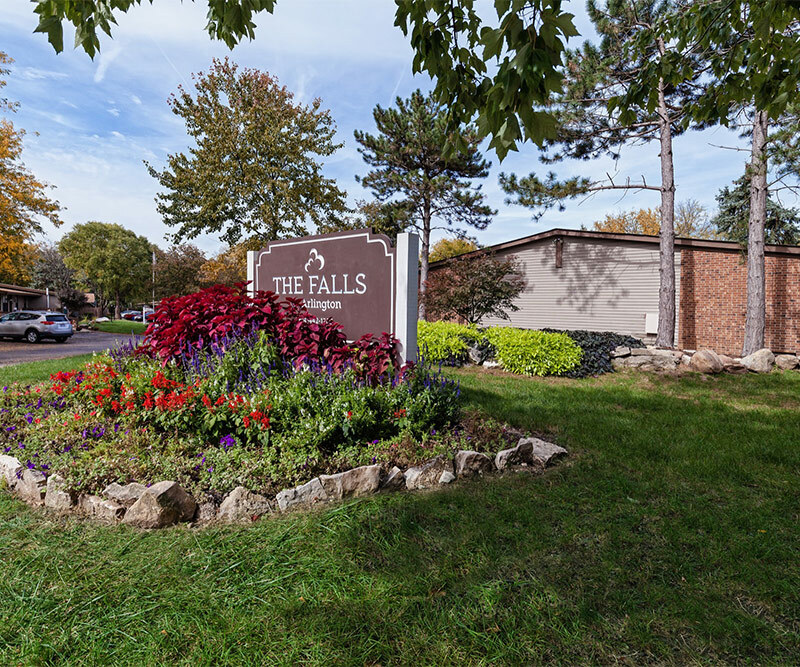 Acquired in 2014, The Falls at Arlington is a classic community of 133 garden style one-bedroom apartments, situated in a quiet residential area off of Henderson Road in Upper Arlington. Built in 1985, this Cardinal Homes property provides highly appealing yet affordable ranch style homes with vaulted ceilings, private patios, ample storage, washer/dryer hook-ups in a large utility room, and a park-like setting. The property was repositioned by Treplus Communities, with active management and corrective maintenance. After only six months of ownership and management by Treplus Communities, increased occupancies and higher achievable rents demonstrated the success of this value-added project. The Falls at Arlington continues to perform extremely well.